Guitar Top Review Talk about Guitars! Talking about more specific, we review acoustic electric guitar. We are a bunch of hobbyists who play guitar out of passion. We are not professional but we know more than most of them (yes, you heard me right!). 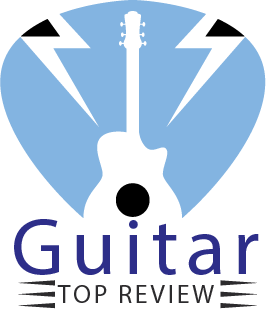 In this website we do honest reviews about guitar to make your purchase experience better. 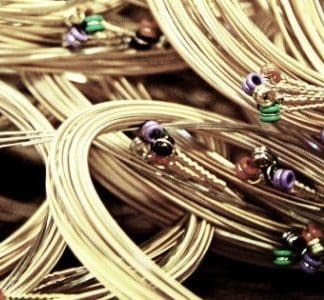 Whether you are newbie or pro, we believe this website will add value to your whole guitarist career experience. We thank you for visiting our website. Don’t forget to share if you find our stuff useful.